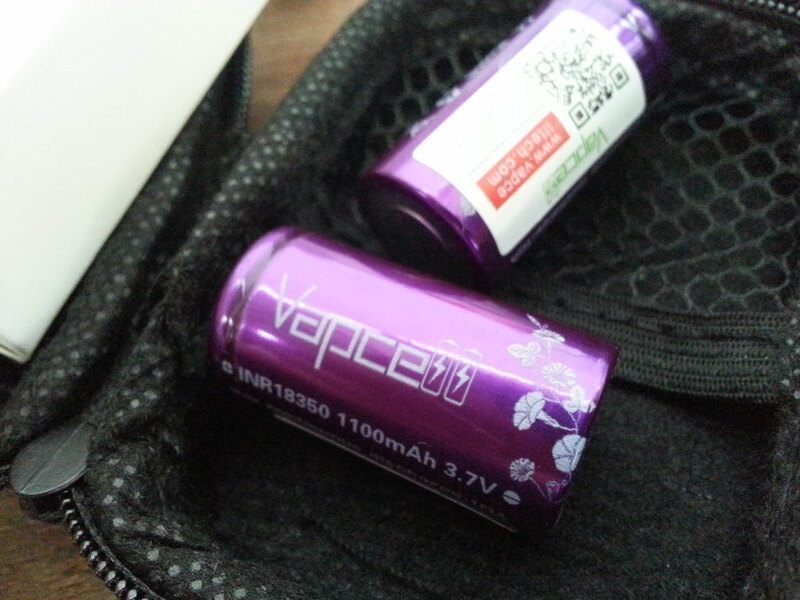 I need to buy 4 pcs of Vapcell 1100mA 18350 from Alibaba. I need find something better than the 800mA 18350 for my EDC. Cost = item price + ((shipping from CN to ID + duty tax)/participants number) + shipping from Bali to your city. If you're interested please don't PM me about the order, just reply directly to this thread. Walter (miss) have trouble finding cheap couriers to ship those batteries to Indonesia. 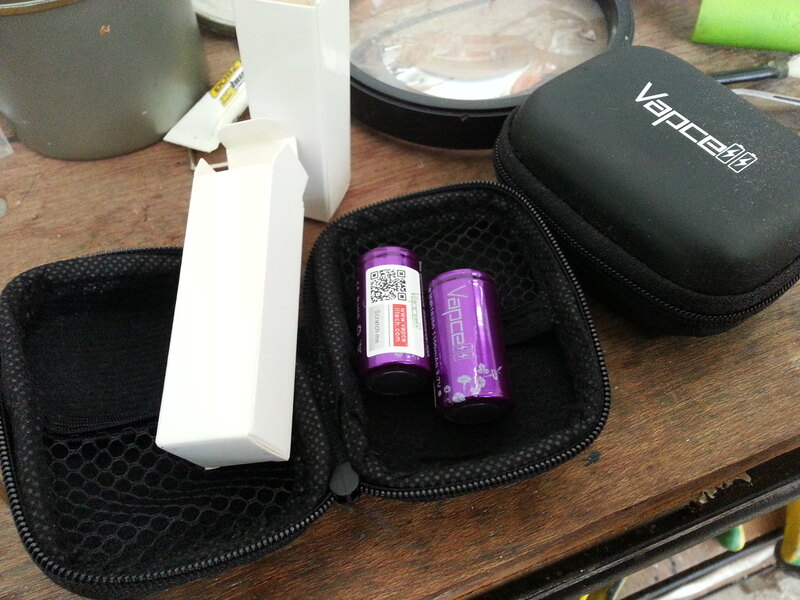 The new regulation oblige all battery types to be shipped by sea or individually contained in an airtight container (flashlight) or in corresponding device inside a well packaged package. But big couriers such as DHL and FeDex seems to have the rights to ship them at much higher extra cost. She’ll figuring a way to get it here. Will keep you updated guys. I’m not sure I could arrange that big a group buy (430pcs for my country)..
My price doesn’t include the shipping. And she quoted for 100 pcs only. But that was before she found out no economy airfreight couriers can ship it to Indonesia. Now this is interesting. Count me in! Always wanted those 18350. Edit : I’ll take 6, thanks. Is this for within ID or would you consider shipping it out to SG? such as DHL. The minimum rate is 1kg small box which is about USD50 to Singapore. You better get it “hand carry” via Batam if you have an address there. Guys, post your order quantity here. Expect up to 40% additional cost for duty aneh shipping. Interested, please count me in for 4pcs. Thanks Clemence. Thanks, Clemence. Through Batam is the logical idea but I have no address there. I have a friend there. Let me check if she could help us about it. Later, if she can then you can arrange a group buy for Singapore. But first Walter must ship the stuff either to ID, PH, or perhaps SG? AFAIK shipping to SG is amongst the easiest in Asia. Is it true? any chance for 18650 battery too? Well, I am not so sure about the easiest in Asia but I manage to receive whatever I bought from overseas. Get taxed 7% for anything more than SGD400.00. Shipping batteries out of SG is not easy. Very glad to see them on Ali. Not cheap, but not terribly expensive either and they offer some batteries that were not easily available internationally before. That’s a great news. Price is good too. I think I will buy several of them. Wait, don’t buy more than 10400mA in total or they’ll be returned back. I asked the limit of Lithium Ion battery in Jakarta several weeks ago. This also applies for those carrying power bank, flashlights, cameras, etc. They calculate the total limit at the airport security check. Thanks for the info. I only plan to buy a pair Should not be a problem hopefully. About the power bank, I have 16000mah power bank, does that mean I can’t carry them to the airport? Received mine today. Check those packaging and wrapper design… Designed by and for female?